A competitive Varsity level of baseball during the summer with the emphasis of playing in the Class AA State Tournament. Beginning in 2017 the Antigo Typhoon will play in the Wisconsin Valley Legion League as well as a competitive non-league schedule to help further continue player development. 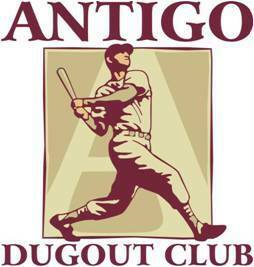 The Antigo JV level summer baseball program, the Junior Legion will provide players and opportunity to play a competitive schedule and develop their skills for future High School Varsity and Legion teams. The Junior Legion team will also have an opportunity to play in the 17U State Tournament.